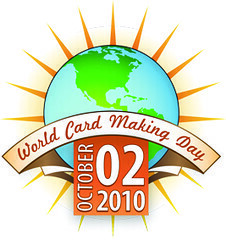 today is the world card making day. to celebrate this special day, we have these wonderful DIY craft cards imported from taiwan for sale. and i have use one of them to make a simple birthday card with a cute gown. check out these wonderful DIY craft cards for sale in our next post.